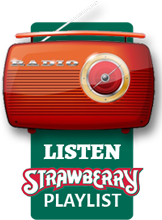 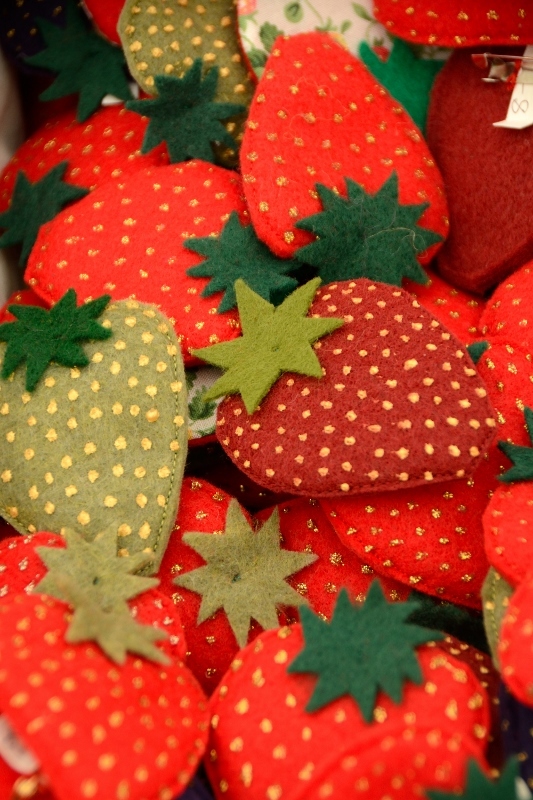 For those of you who are interested in becoming a Strawberry Artisan, the details and application are now available online at https://tinyurl.com/SBArtisan2019. 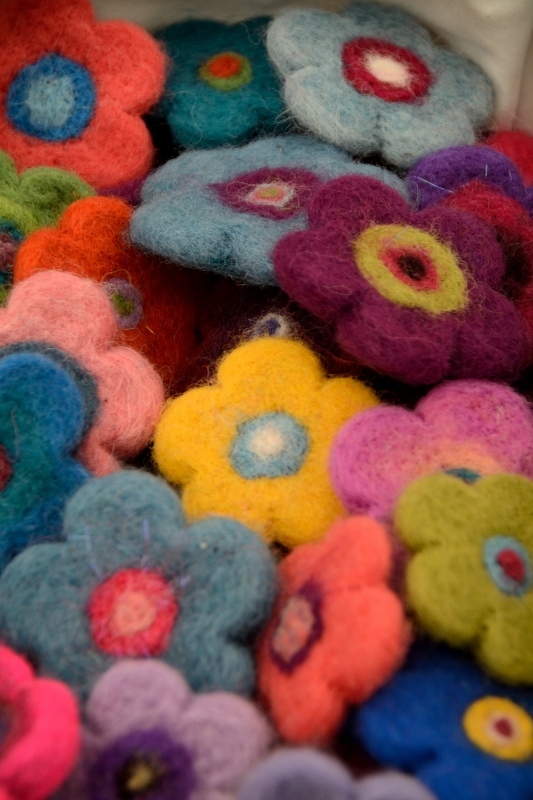 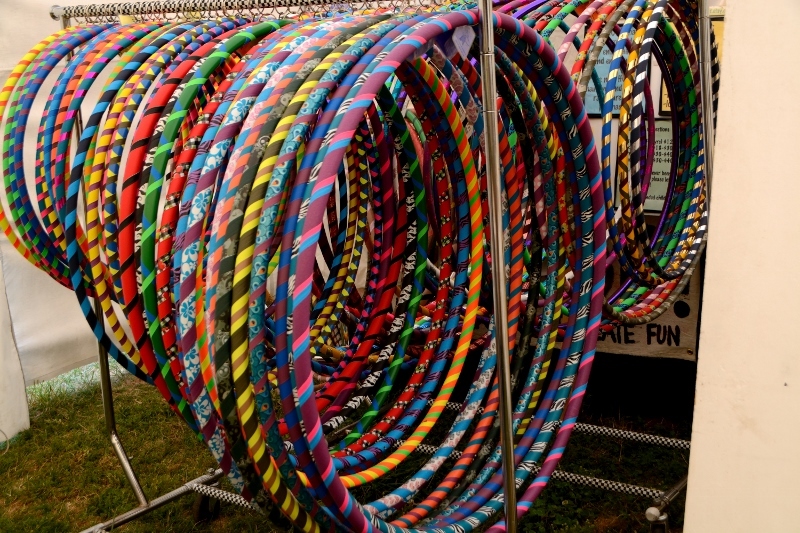 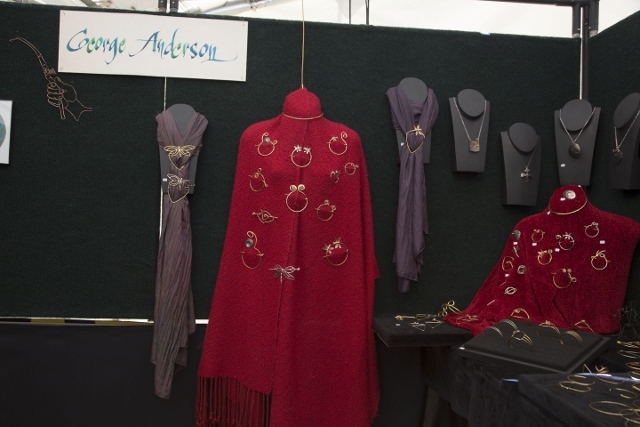 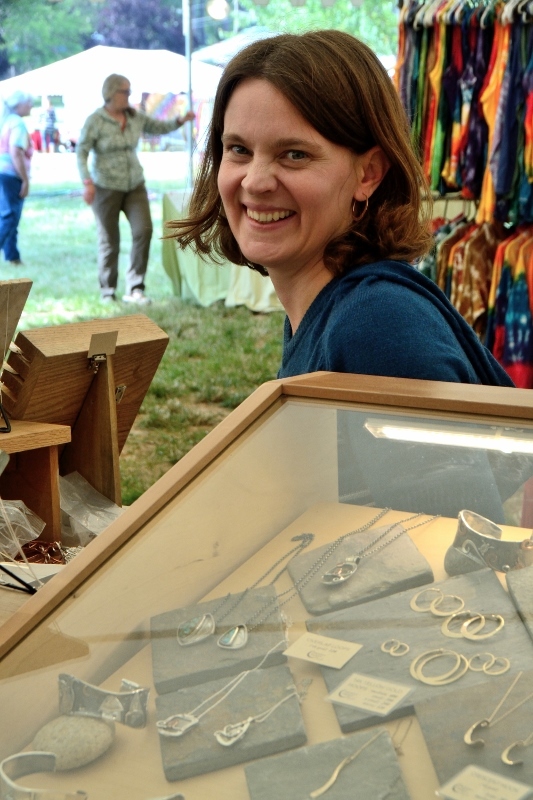 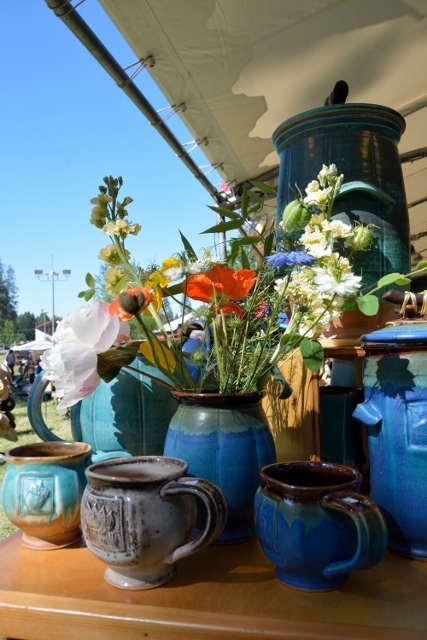 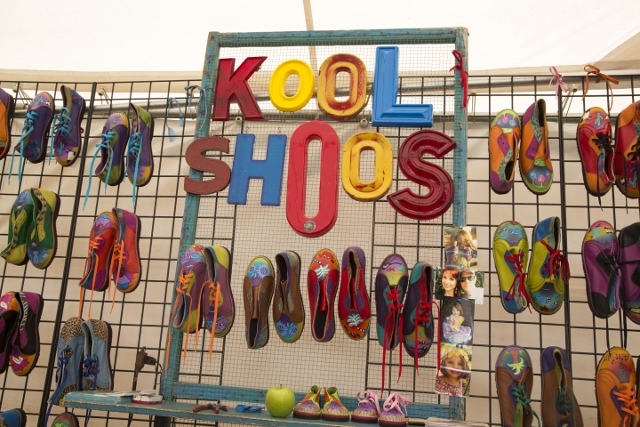 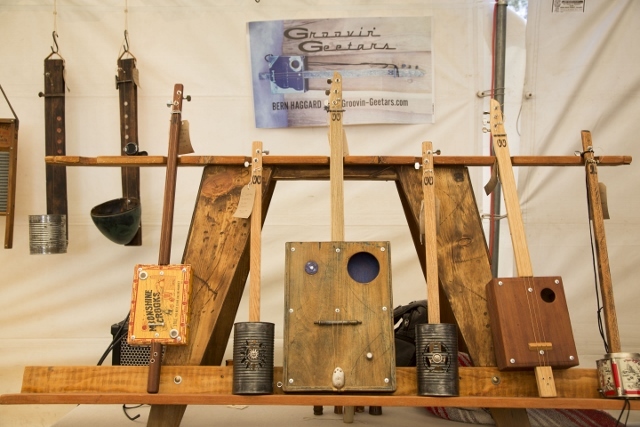 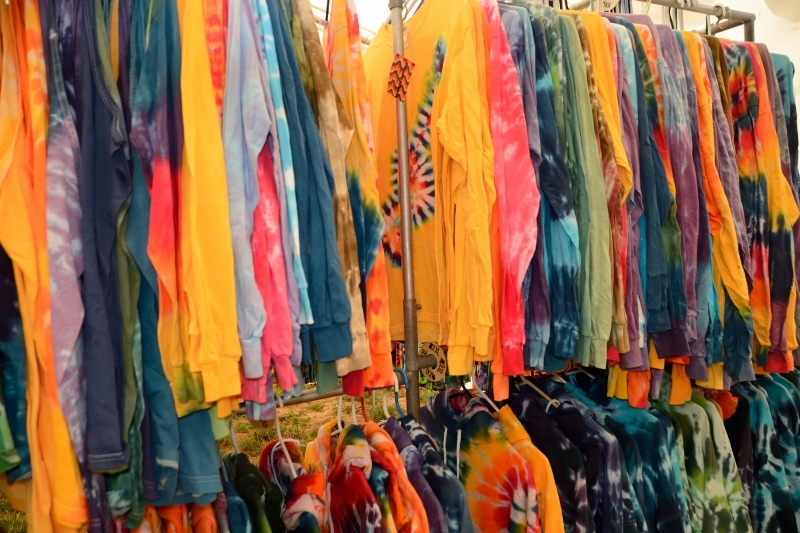 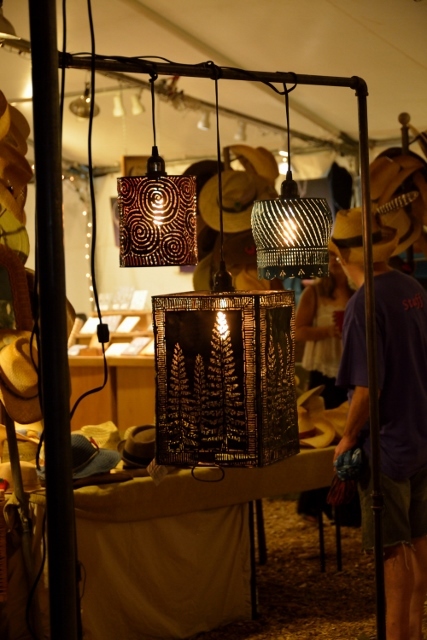 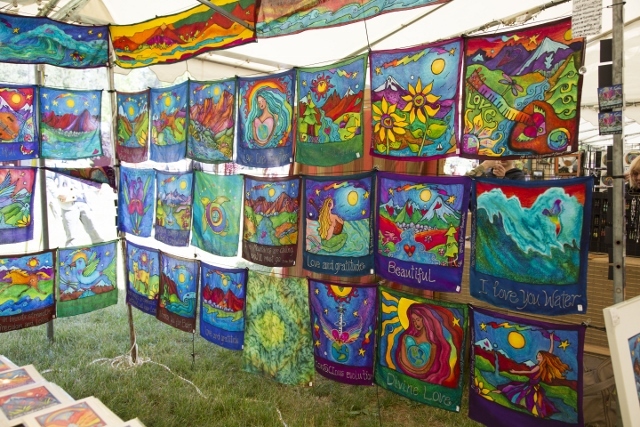 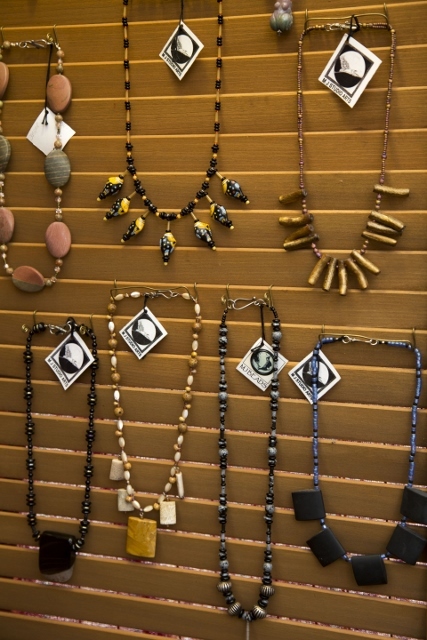 The Strawberry Artisan tent showcases a wide variety of handmade wares from a select group of featured artists. 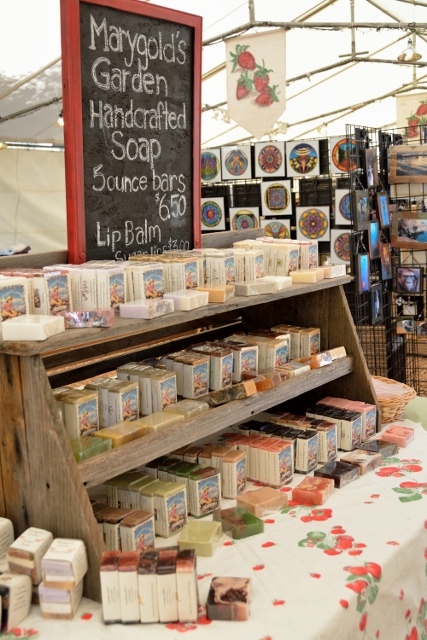 The community atmosphere in the Artisan tent embraces ‘The Strawberry Way,’ with a spirit of consideration, cooperation, kindness, and generosity that creates a unique vendor experience.